T-Mobile iPhone 5 or iPhone 5S Coming in 2013!!! 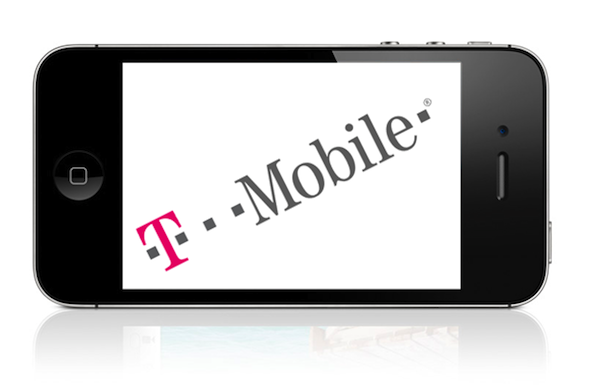 The T-Mobile iPhone is finally coming!!! Deutsche Telekom just made an announcement in 2 separate press releases stating that T-Mobile USA will begin selling Apple device in 2013. In the coming year, T-Mobile USA will continue to reinforce its market presence with additions to its rate plan and product portfolio, including Apple products. “Following on from the preceding steps such as the spectrum swap with Verizon, the towers deal with Crown Castle and the transaction with MetroPCS that we have announced, we have now added the final piece to the jigsaw to boost the competitiveness of T-Mobile USA sustainably,” said René Obermann.